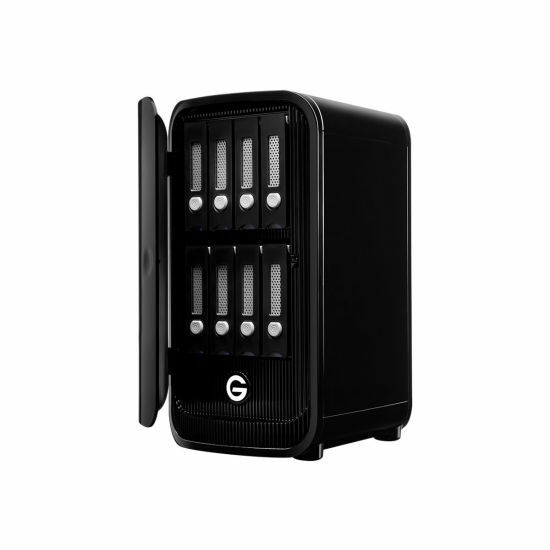 G-SPEED Studio XL, a hardware RAID 8-Bay Thunderbolt 2 solution, offers professional content creators colossal capacity and high definition performance. This Enterprise-class storage solution with Thunderbolt 2 technology for ultimate speed is configurable in RAID 0, 1, 5, 6, 10, 50, & 60. 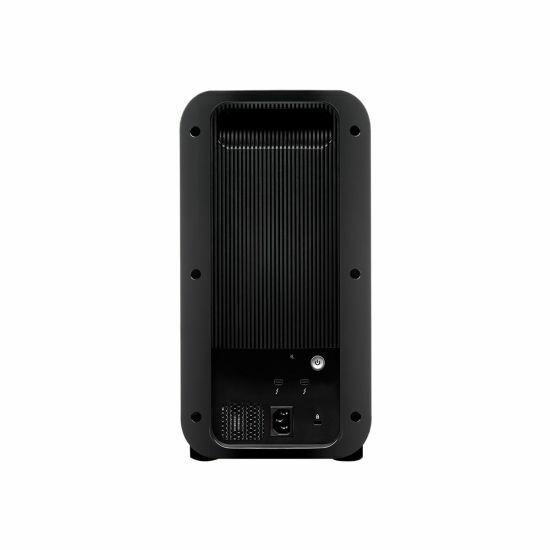 Designed to support multi-stream compressed 4K workflows with extremely large volumes of data at transfer rates of up to 1350MB/s and has the ability to daisy-chain via dual Thunderbolt 2 ports. 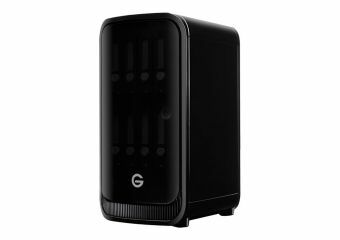 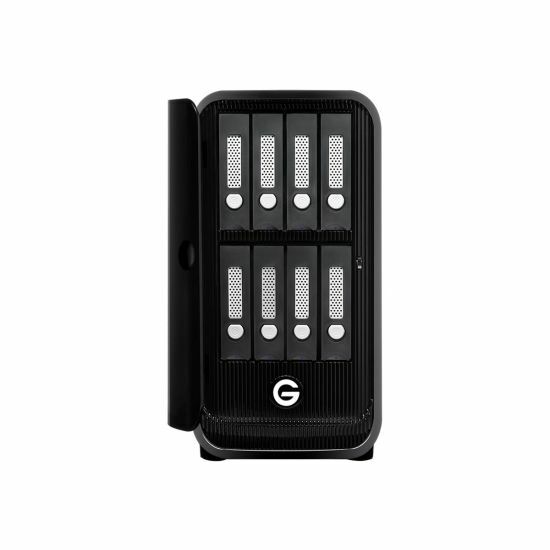 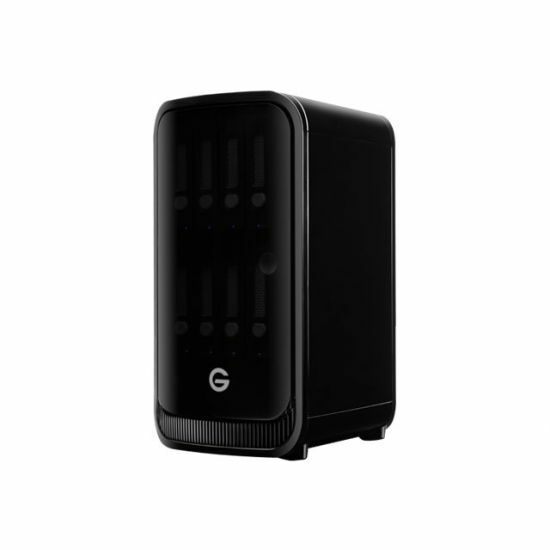 The G-SPEED Studio XL features a sleek black enclosure, smart fan technology and enterprise-class hard drives.